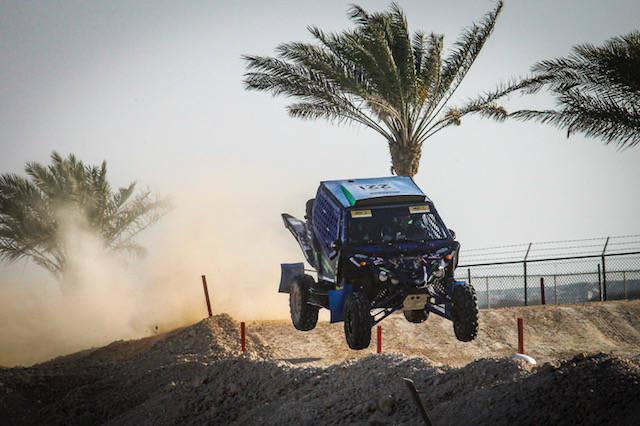 The team formed by Santi Navarro and Pedrito López , aboard his Yamaha XYZ 1000R, managed to get on the podium in the Qatar Cross Country Rally, obtaining the third position in its T3 category and the tenth place in the general classification . 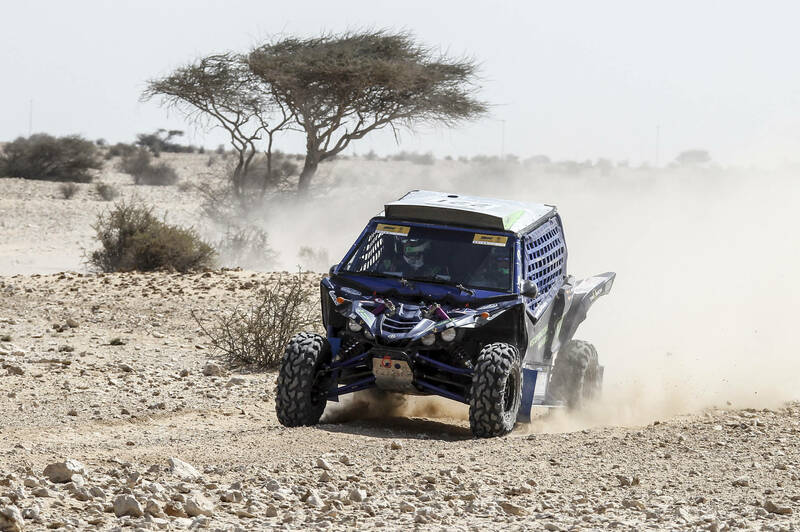 The race took place in the Arab country between April 17 and 22, and was divided into four stages of about 360 km each, two with dunes and two without dunes, plus a prologue stage, in an arid desert terrain without too many variations. 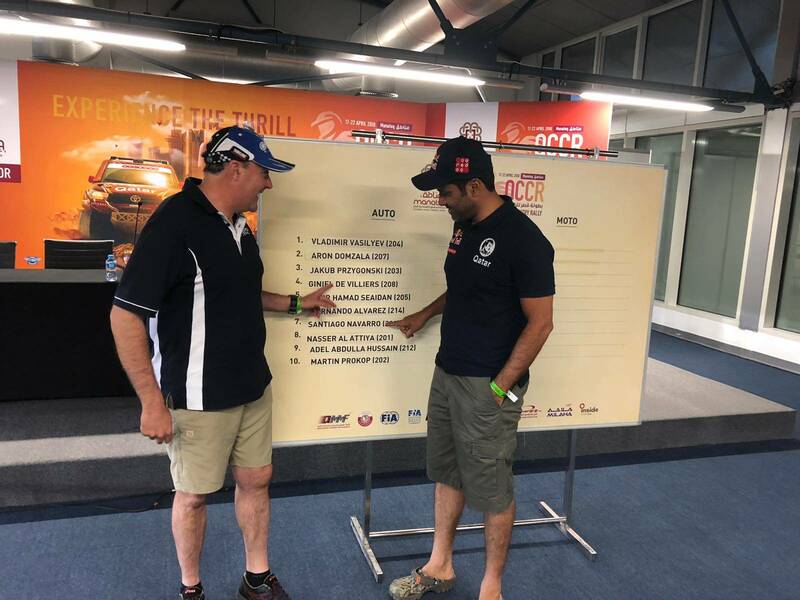 As a novelty, this year a new system was tried: the route book of each stage was delivered to the pilots at a specific time in a specific room, in which no type of technology was allowed other than colored pencils. 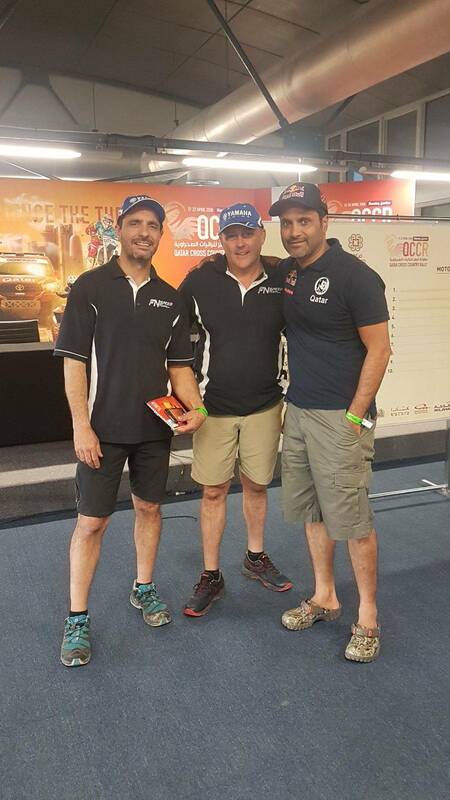 After a few hours of work, the road book had to be delivered, and it was not returned to the pilots until the next day, half an hour before departure. In this way, teams were prevented from creating their routes by technological means. 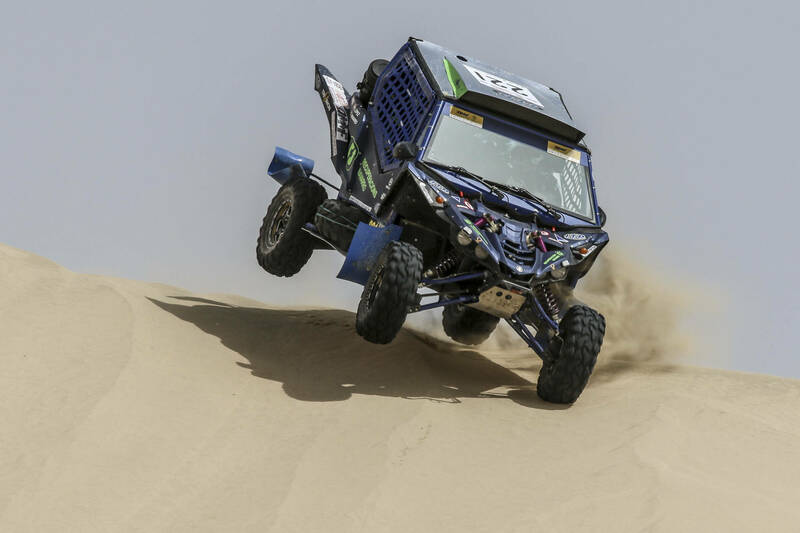 All this "complicated the navigation", explains the co-driver Pedrito López, but it was not an obstacle to get the third place in T3, which "he knew a lot after a very hard rally, maybe more than the Dakar itself". 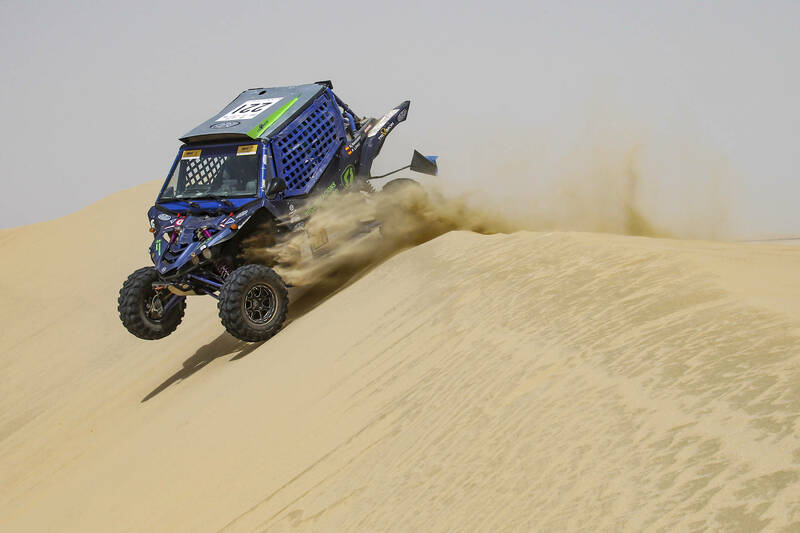 The competition has also served to "understand and live many things of this specialty, meet great pilots and great people, learn techniques, learn to overcome and not sink," he added. And in the end, "when the work ends and a good result is achieved, the feeling is dreamy". 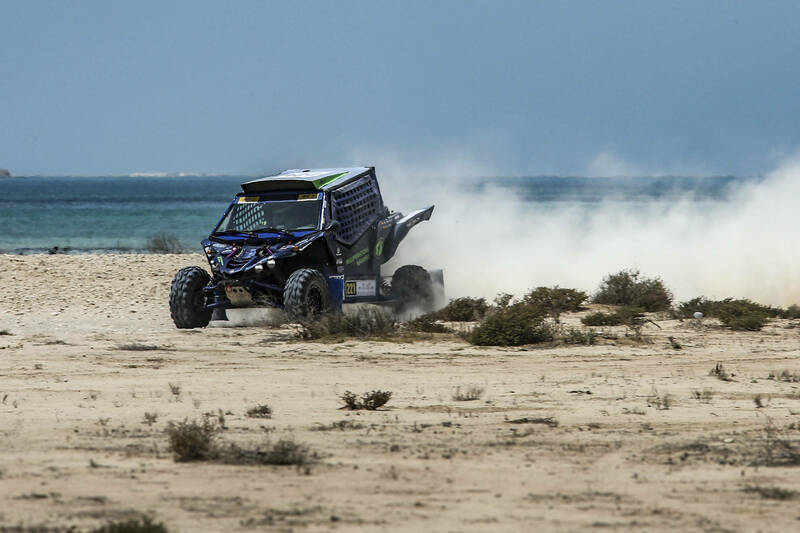 That is what our team of pilots has done, adding valuable points for the World Championship, which will continue with the next rally in Kazakhstan. 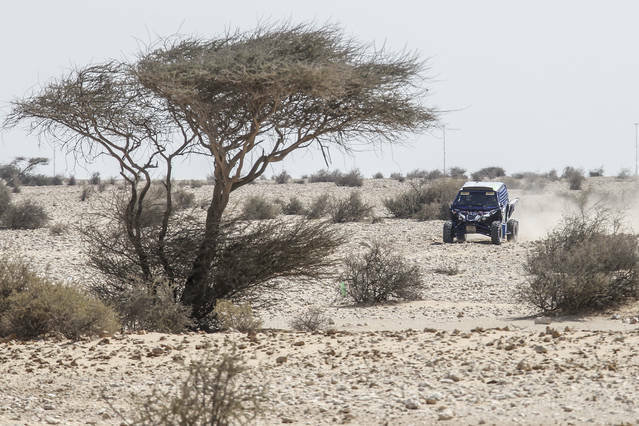 From this test at the moment we do not know any more that the terrain will also be an arid desert, very close to the Gobi desert, but the exact route of the stages is not yet known. It will be the first time that Santi Navarro and Pedrito López dispute it, between the next 20 days and 27 May.